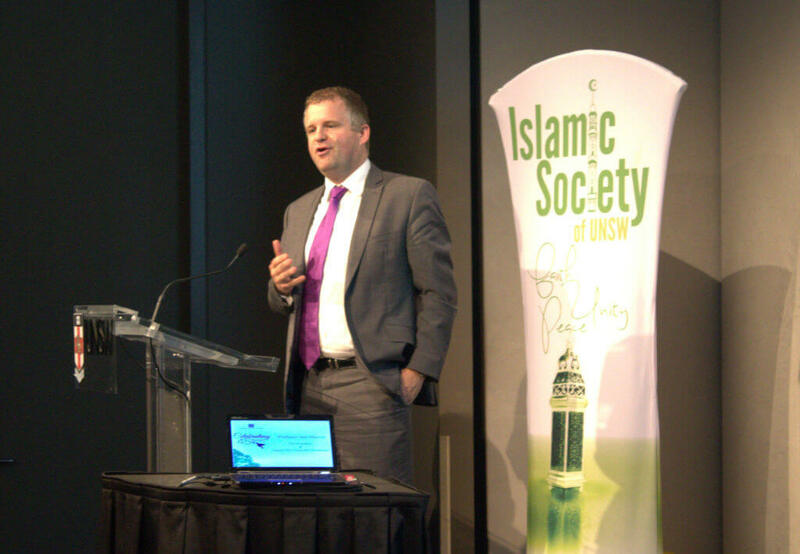 The Islamic Society of the University of NSW (ISOC) celebrated “45 years of Peace” marking its existence for almost half a decade. The event was held on Wednesday 22 October at Scientia Conference Centre at the University of NSW campus and attended by a large contingent of University staff including Professor Iain Martin, Deputy Vice Chancellor. Invited guests also included a large representation of community leaders and alumni of the University of New South Wales. 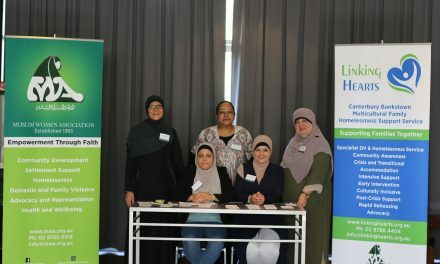 “We decided to organise this event mainly in order to express our gratitude to the various sections of the University’s administration who have facilitated ISOC to render the excellent services to Muslim Students at the campus”, said Mahmoud Jaame, UNSW Muslim Champlain and the veteran mover and shaker at the campus. 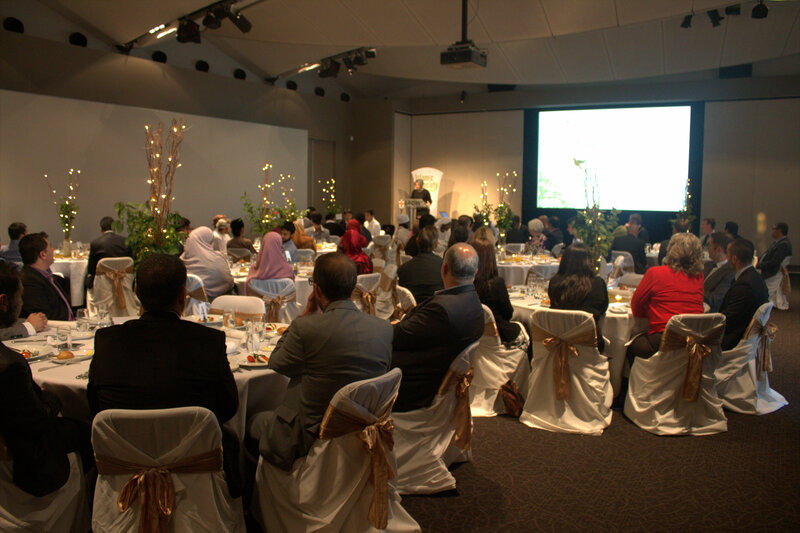 ISOC is one of the oldest and largest of Muslim Student organisations at any of the Australian Universities Campuses. 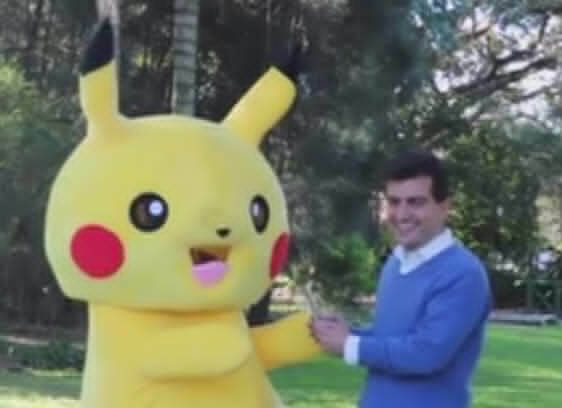 It was founded in 1969 with 15 members as the Muslim Students Association of UNSW and renamed ISOC in 1994 to represent both Muslim students as well as staff at the campus. 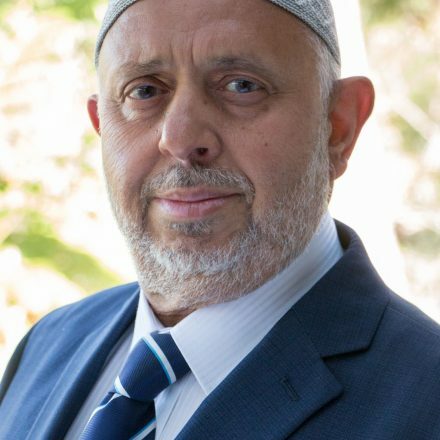 It was also first of the MSAs granted a permanent Musallah by any Australian University authority, initially as a demountable called “Hut H” and later occupying the third floor of the Squire House. ISOC during the early days was mainly run by overseas Muslim students providing basic religious services to the student community. Later as the number of local Muslim students increased at the campus, ISOC activities increased to include Daawah, socialization, sport, lectures by international speakers and interaction with all students and staff at the campus. ISOC past presidents include a list of high achievers including Dr Naseerul Haq, Dr Fauzi Samad, Mohammad Lazky, Najm Ahmad, Dr Waleed Kadous and many more.